Increase direct relationships with all registered nurses. Promote a safe, ethical environment as well as the health and wellness of nurses in all settings. 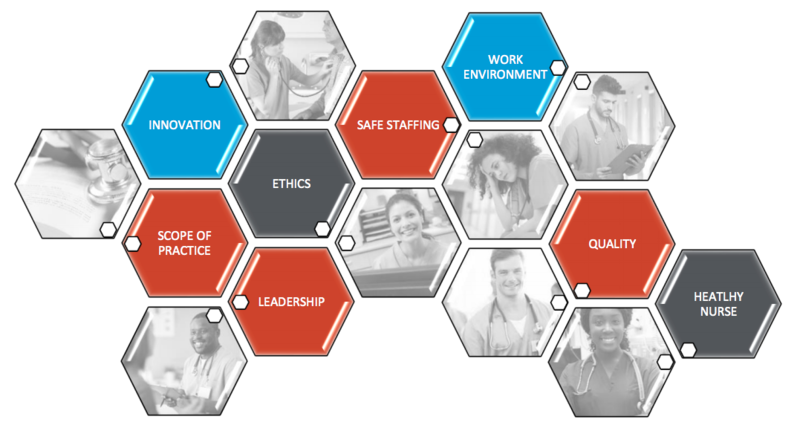 Optimize professional nursing practice and the quality of health are in Illinois through leadership development and by ensuring full use of the knowledge and skills of RNs & APRNs. Aggressively grow membership by acquiring, engaging, and retaining members. Maintain policy momentum and engage nurses in advocacy and policy development. Leverage data and analytics to drive nurse-led innovation. Foster & disseminate nurse-focused innovations and best practices to impact patient and nurse outcomes. Build leadership acumen across ANA-Illinois and among nurse leaders. Nurse-to-Consumer Relationships – Nurse-to-consumer relationships across the health and health care journey. Educate registered nurses to assume new roles that transform the nurse-to-consumer relationship. Increase consumers’ awareness of the value of nurses to improve health and well-being. Advance practice and regulatory changes to remove barriers to interstate practice.